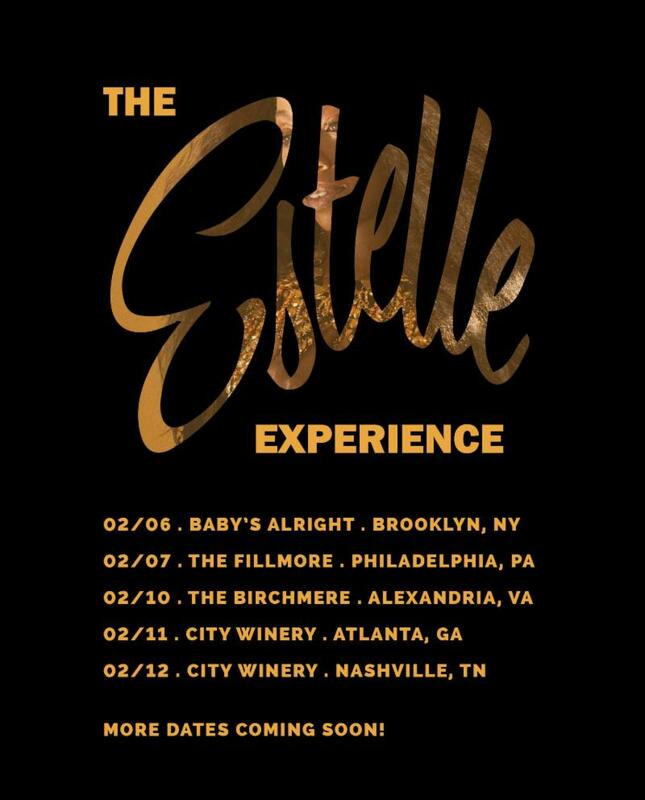 New York, NY– Grammy Award winning artist Estelle will hit the East Coast this February with intimate performances as she presents the ‘Estelle Experience’ beginning in New York on February 6th and continuing onto Philadelphia, Virginia, Atlanta and Nashville, with more cities to be announced later. 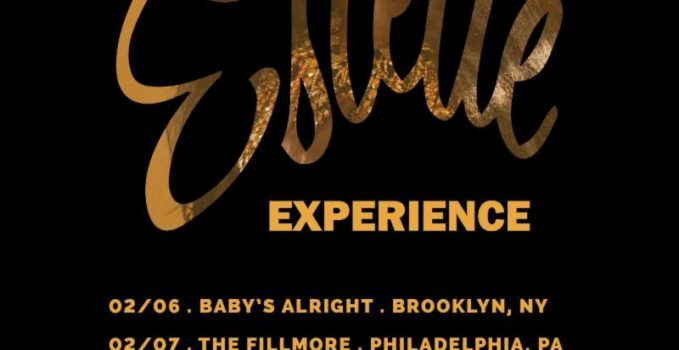 The Estelle Experience will give fans a chance to hear the story behind “Lovers Rock” from Estelle herself. 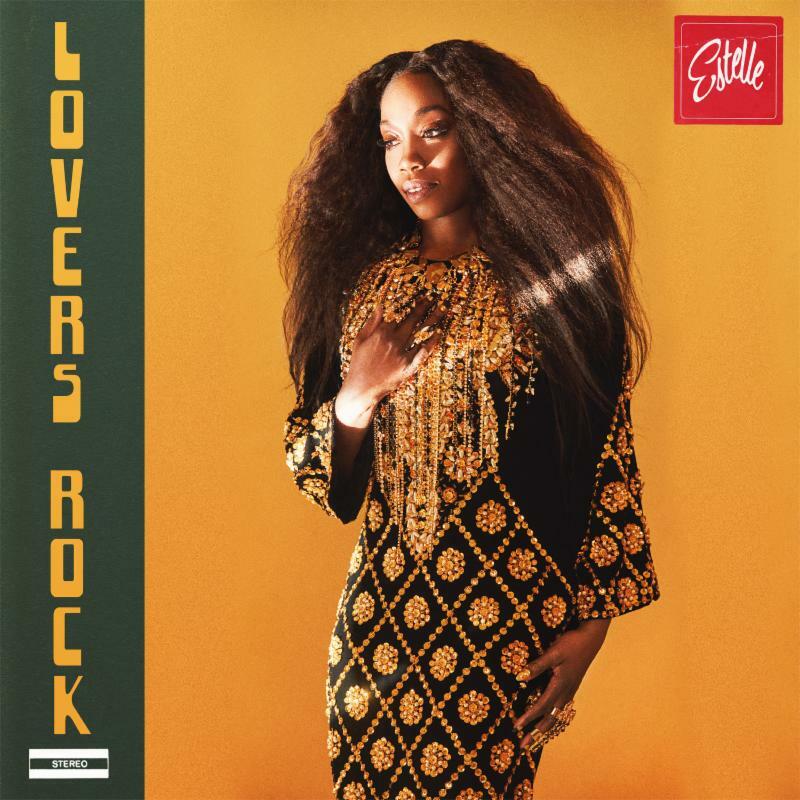 Inspired by her parents love story, the album “Lovers Rock” was released last September and features songs “Love Like Ours” featuring Tarrus Riley,“Better”, “Lights Out”, “Meet Up” featuring Maleek Berry and “So Easy” featuring Luke James, which has been climbing the Urban AC Charts, currently sitting at 26. 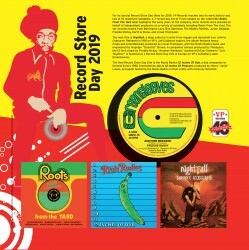 Attendees can also expect special surprise guest performers at select shows.